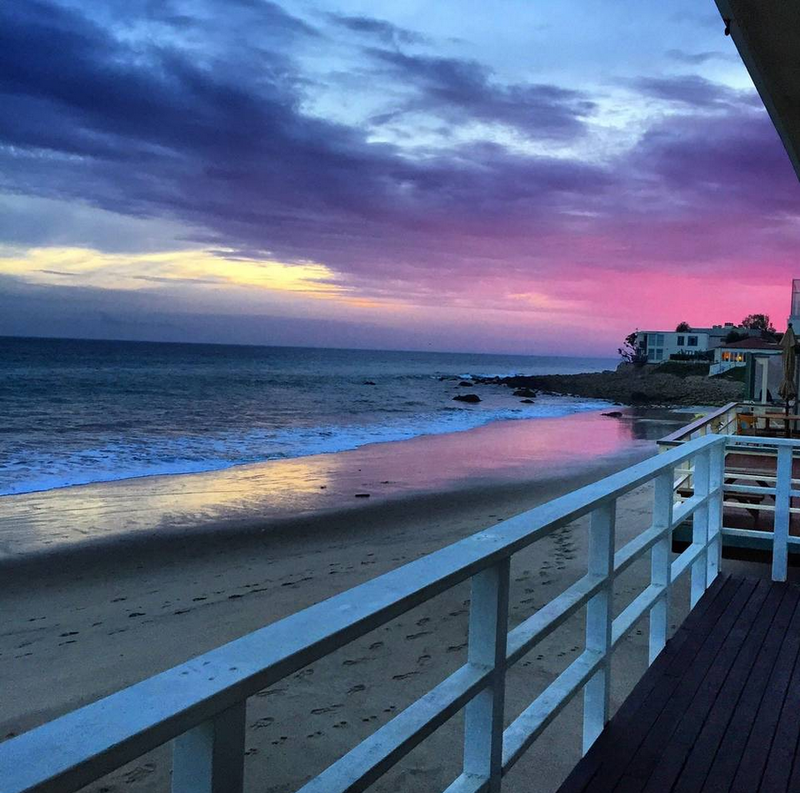 The January Retreat in Malibu was such a success I'm doing it again! It's about devotion to yourself and to your art making process. It's permission to stop everything and immerse yourself in your art. It's a sacred time to give yourself a major reset. It's the Sea. It's the connection with like-minded people. It's deepening your vision, your work, the way you see yourself and your images. I want you to experience your own unlimited potential. My vision is this:: I'm creating a sacred container for all of us ( myself included ) to dive into our work for a concentrated amount of time in this beautiful Malibu setting. 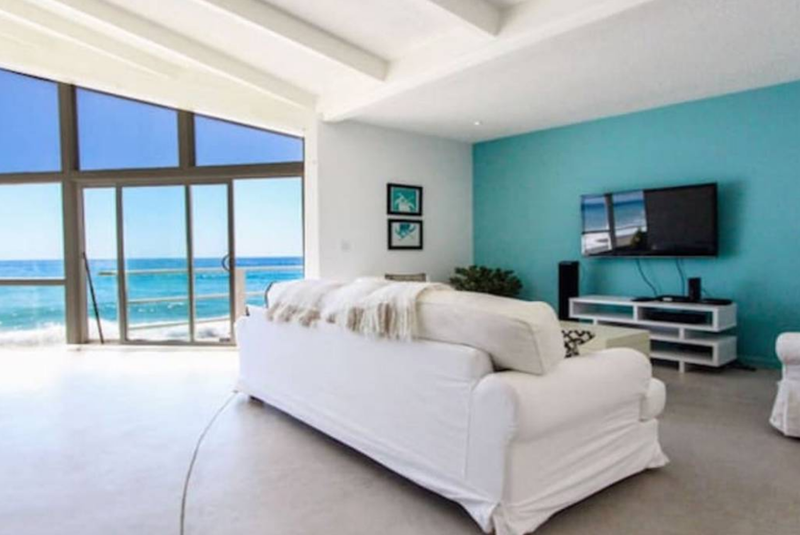 The beach house is where we connect every morning as a group. The entire day is open for you to create, create, create ( or nap, journal, shop, explore, hike, etc ) and then connect again in the evening for dinner at the beach house and then we will look at everyone's work from the day. I'll be giving feedback on your images and we will talk about next steps. We gather every morning with the ritual of morning espresso ( or coffee, tea or other such deliciousness )and light breakfast food. Experience Malibu from the inside out while creating art from your internal landscape and bringing it up and out into the world visually. Sink your being into Malibu with all of our senses fed while we go. Instruction on the fine art of making your work and finding your own visual language. Connection with like minded beings who said yes to the enchanted life for some deeper reasons known and not known. Sipping from the collective creative buzz of this group and of Malibu itself will fuel more inspired living and art making. Time everyday to go off on your own and explore the coast, the ocean, and surrounding areas so you can make your art and listen to the heartbeat of Malibu. Time away from your daily life to really focus on what it is you want with this moment in time you have of this life. A sensory feast of music, food, coastline, the sounds of the ocean, the green mountains surrounding us, art and love. An opportunity to feed yourself a huge dose of going slow, listening with your heart, the freedom to create work uninterrupted and to get grounded in enchantment. We start at 7pm on Thursday, January 25th and end at 9pm Monday, January 29th. I thought long and hard on this. I've experienced leading retreats where we all stay together and where we all stay where ever each of us wants to. I notice that more artwork is made when you are on your own and not distracted by the group. You have time to make more work. journal. practice enchanted living with all of the things you wish to incorporate in your own daily rituals. When I've taken workshops with other mentors I noticed that I've created MUCH more work when I had a place alone to go to every night. So you have the option of a hotel or airbnb near me or you can all decide collectively ( or to pair up ) to go in on your own Airbnb if that suits you. 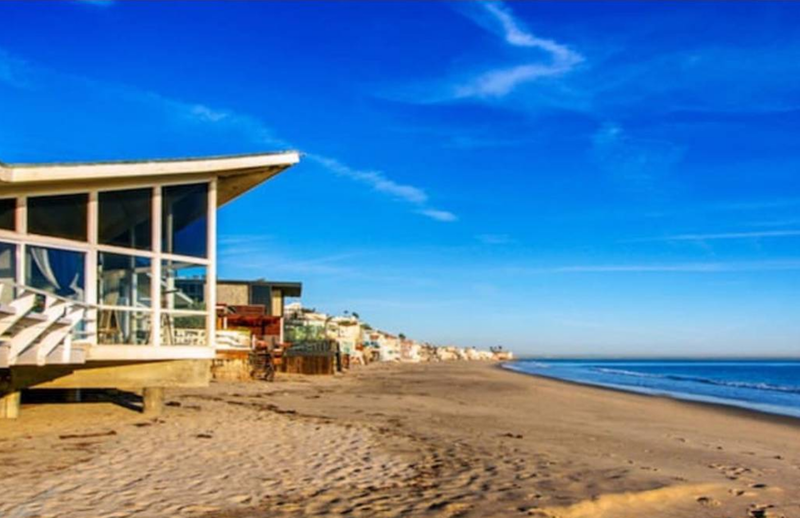 You can come with your family and stay with them, or bring a friend who wants to get away from winter and enjoy Malibu while you are with us during the day. So the our Beach house is our Hub for the gathering times every morning and evening. light breakfast and dinner at the house with a personal chef making our enchanted...luxurious meals! Permission to make your work for 4 full days! Creating habits of enchanted living, creating, being. You can do a payment plan with me for 2 or 3 payments:: just email me and we will work all of that out. **I'm also going to gift you an added 1:1 session to be used during the 10 weeks of the course. ( $350 value ) You already get one session with me in the course!